Proper sized man cave right there! Weather was crap today so decided to a few jobs to the bike. Oil and filter change, redo the lock wire and try and do something with the front brake. As per usual it didn’t go to plan. I did the oil and filter change then when I went to start the bike to check for leaks it wouldn’t start. I tried and tried and it just wouldn’t fire up. Started off with the usual checks. So I whipped the tank off and checked the plugs, bone dry. Checked them to see if they were sparking which they were. I checked to see if fuel was getting to the carbs which it was so the only plausible explanation I could think of was blocked pilot jets. Which made sense considering when I got back from Oulton Park in mid November the bike got out away and hasn’t been started since. So I took the carbs off, took the float bowls off and removed the pilot jets which were blocked badly. Cleared them with the air line and put it all back together. Bike fired up and was running sweet, finished off with checking for leaks, then finished the lock wiring. Did the brake, couldn’t get it any better. Pretty satisfying repair..bank of carbs, float bowls, jets... nice wee blast back in time..
Last wee update before heading off on Friday for East Fortune. Bike is ready to go, last few jobs complete. Dropped the 50/50 coolant on Sunday there and replaced with deionised water. I had forgot to lock wire the sump plug from the previous week so I did that. Completely lock wired now. A few bolts replaced. Only thing left to do which I always do before loading the bike is check all nuts and bolts and that’s it. Transponder arrived, don’t need that for the test/practise weekend but that was the last thing I really needed, after this weekend I’ll be putting on a new set of tyres ready for the 1st race weekend. 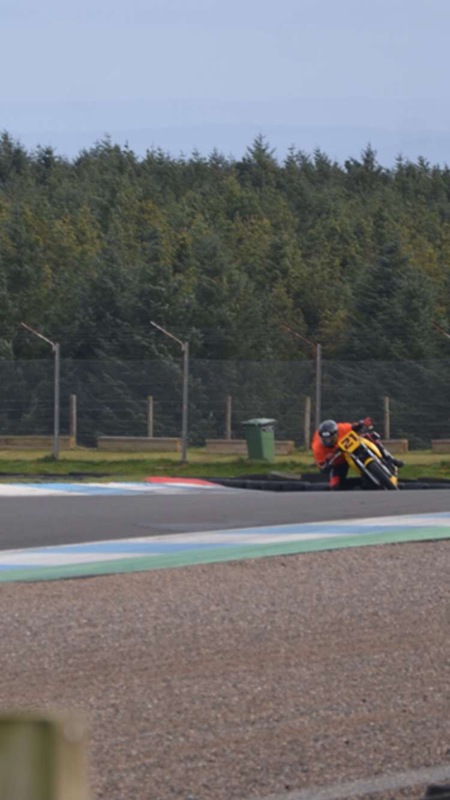 I’ve stuck in my entry for the first round and after this weekend I’ll stick in my entry for the first round at Knockhill. Had a mare yesterday, decided to check the mot on the race van and it ran out.......yesterday! Panic stations! Windscreen washer wasn’t working, common fault with the sprinters where when you press the switch nothing happens, wipers don’t even come on. I had previously checked all fuses and relays and they were all good, so decided the problem was within the switch on the stalk itself. I managed to book it in for an mot tomorrow morning at a mates garage and thought he’d let me away with the washers but he wanted me to fix it. Fingers crossed it passes and there’s nothing else, van seems good but you can never tell. If it fails, I can get a shot of a mates van but it’s nit very big and I won’t have an awning. 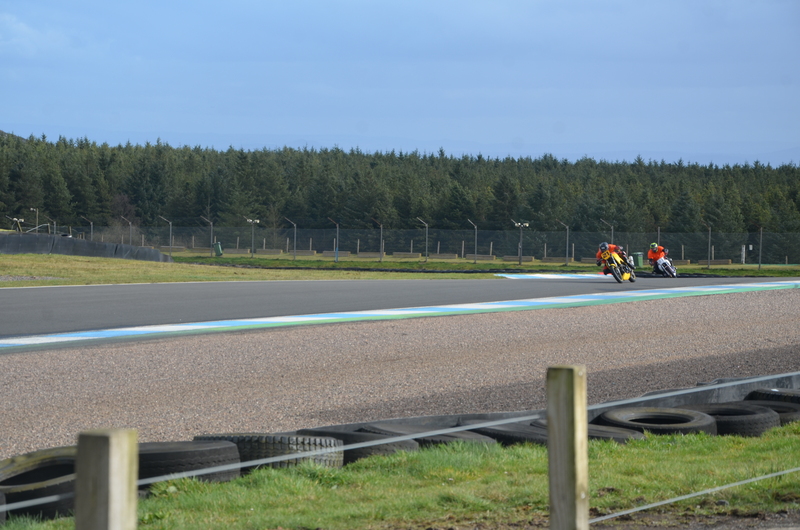 I will be up Knockhill tomorrow for the riders assessment and test day. Will be glad to get this over and done with so I can concentrate on the first race weekend. You have nothing to worry about. 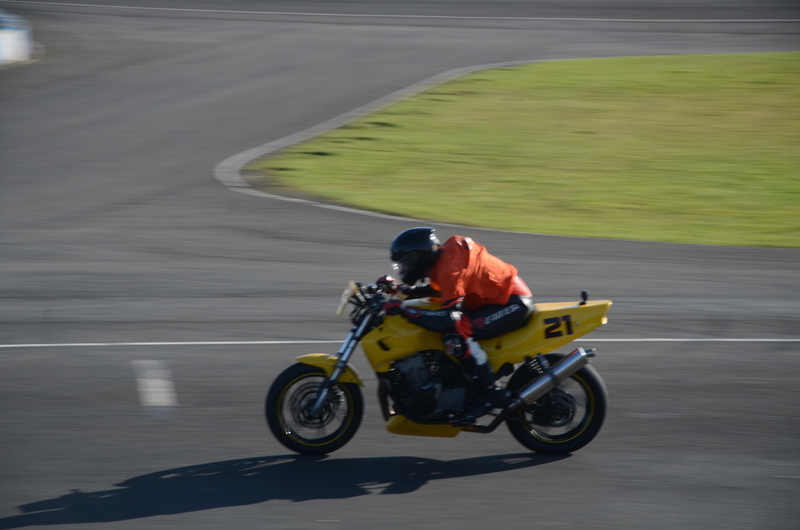 All the instructor will be looking for is competent riding on the racing line coupled with a good awareness of what’s around you on track. Well that’s it done now. 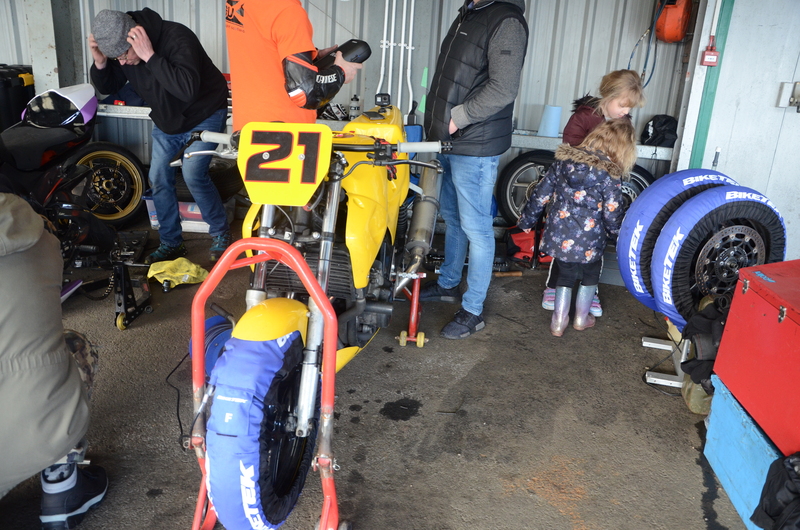 Once we did the classroom stuff we headed to the scrutineering shed where all our bikes were and were shown what happens and what they are looking for. At 11:45 we headed out for our rider assessment then once that was done and everyone had passed we were given open session time until testing resumed. I had booked on for the afternoon so went and signed on and headed out at 13:50 in my relevant group. The conditions were mixed but it was good experience with having to swap the wheels over quite a few times, wet to begin with then on with the dry wheels. It started to rain immediately after I had swapped them over so back on with the wets. Then after the next session it was time to put the dry wheels back on. 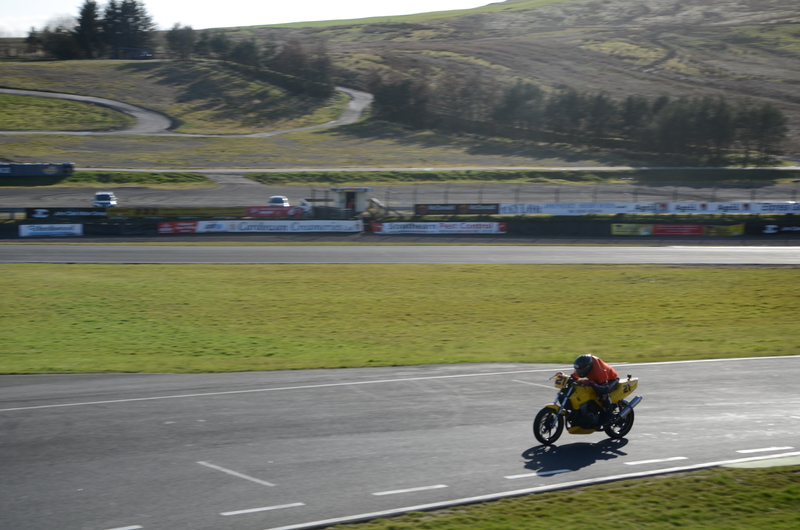 Best lap from the test, 1:04:07 I’m fairly confident there’s a few seconds out there, hopefully. 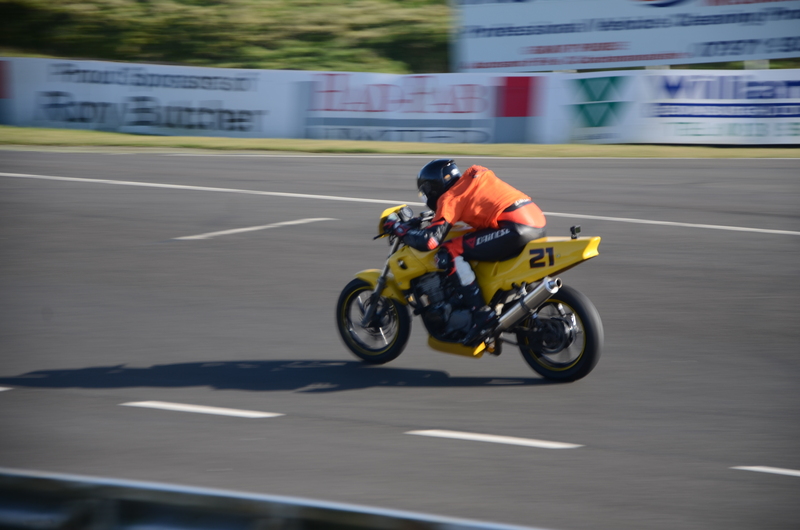 My exhaust bottoms out but 99% it’s absolutely fine, it doesn’t unsettle the bike but this one time it did, not sure if it’s because of the slightly different line but it unsettles the bike and had me thinking I was going down. I’ll need to address this, I’ll orobably swap the system out for a better one as the end can gets in the way of my foot as well.